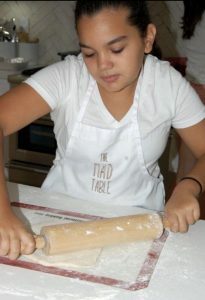 At The Mad Table, we’re here to help (and alleviate the stress of having to sort out a new activity for each day). Read on to see our Culinary Camp Schedule for Summer 2018 and other ideas for kid-friendly summer fun! 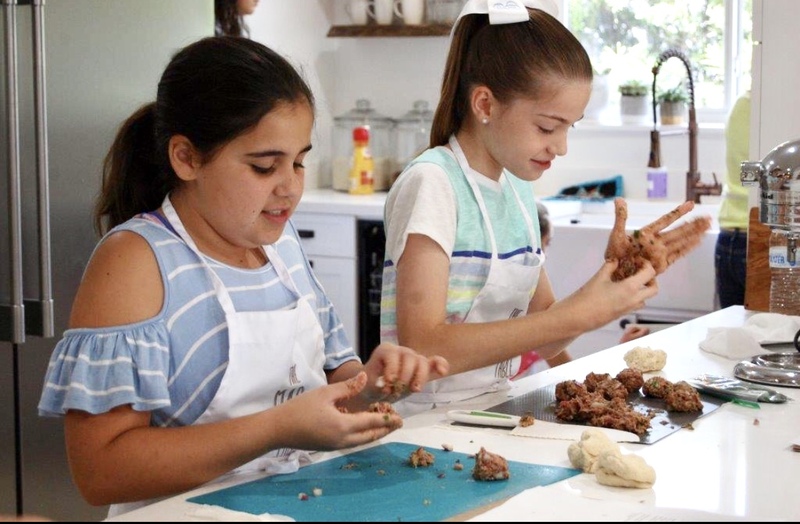 Take a peek at a typical week in The Mad Table’s Culinary Camp (this particular week designed for “Cooking Camp” as opposed to “Baking Camp”). Take advantage of the long summer evenings when everyone is more relaxed. 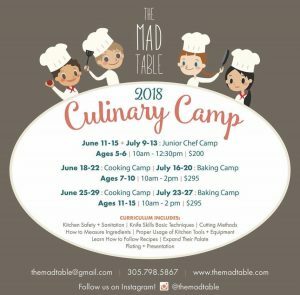 Have the kids make both food and memories in the kitchen by preparing one of the recipes learned in The Mad Table’s Culinary Camp. Invite family and/or friends over and make the meal even more special. -Take kids to Barnes & Nobles or even Starbucks to clock some of their summer reading. A change of environment is often quite motivating and also serves to break up the routine. -Sports-specific and interest-specific camps abound. 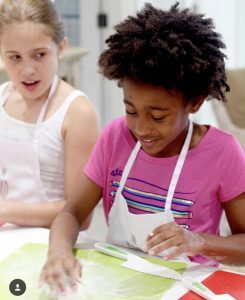 There’s something for everyone – from swimming, soccer, tennis and basketball to dance, ballet, gymnastics, theatre, band, choir, arts and crafts and sewing. If there’s an activity, there’s likely a camp for it! Find out more at your local community center, JCC, YMCA or YWCA. Your local schools, churches and temples always have a summer calendar for kids. Regardless of your kids’ activities during the summer months, find a way to enjoy things together. 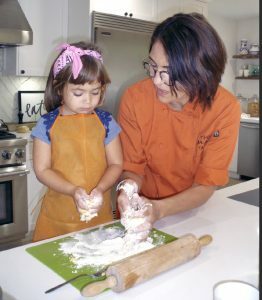 As we all know, the days when our children want to be with us are fleeting. 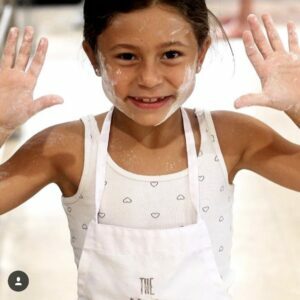 For more tips and tricks to simplify your life and for making cooking a breeze, find us at The Mad Table website And be sure to like The Mad Table on Facebook and follow us on Instagram for all the latest news, fabulous recipes and gorgeous entertaining tips and ideas.